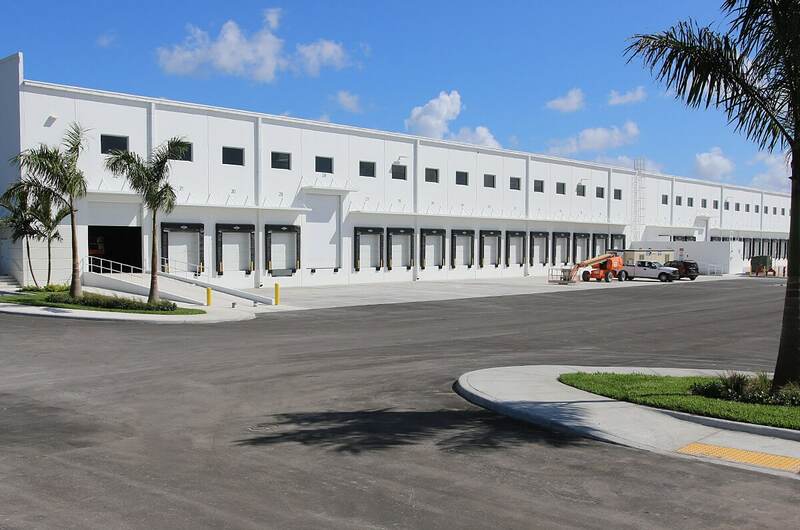 Using an aggressive timeline, Miller trimmed client costs by constructing the two new modern logistics facilities at once. 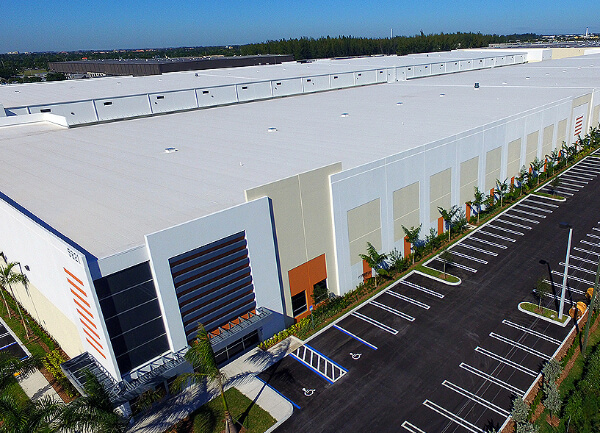 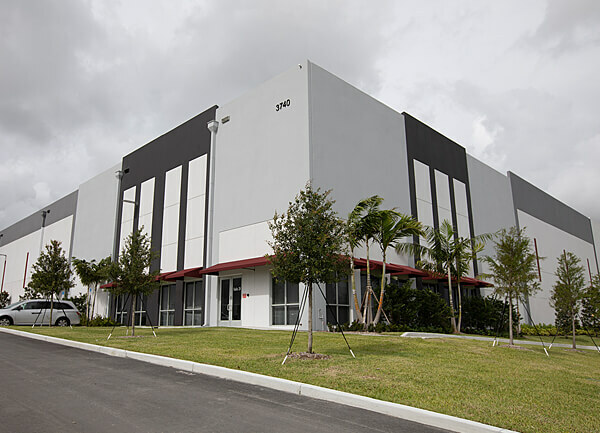 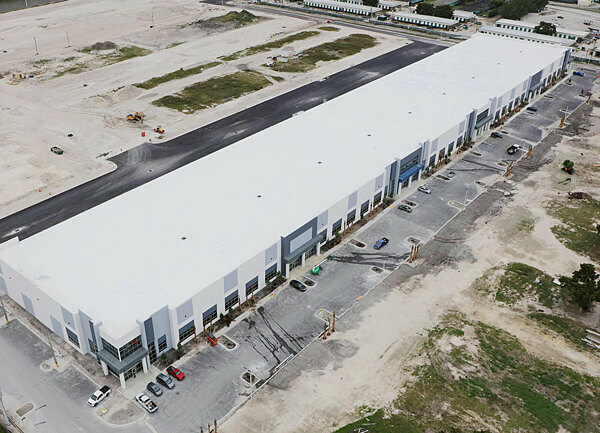 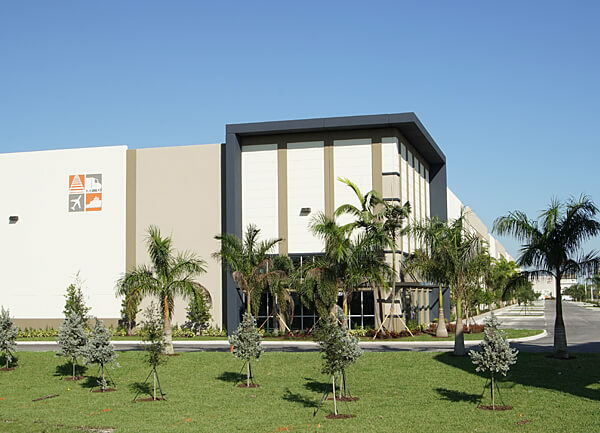 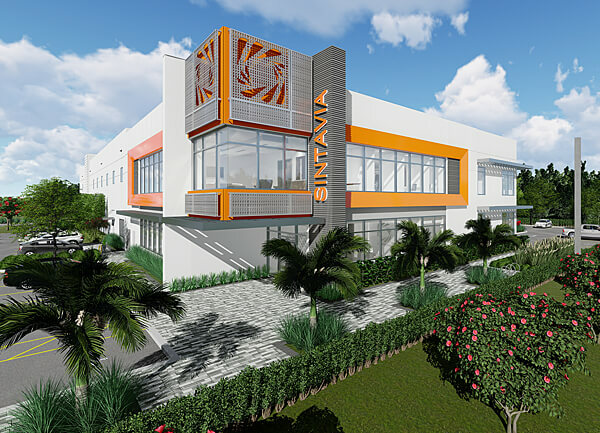 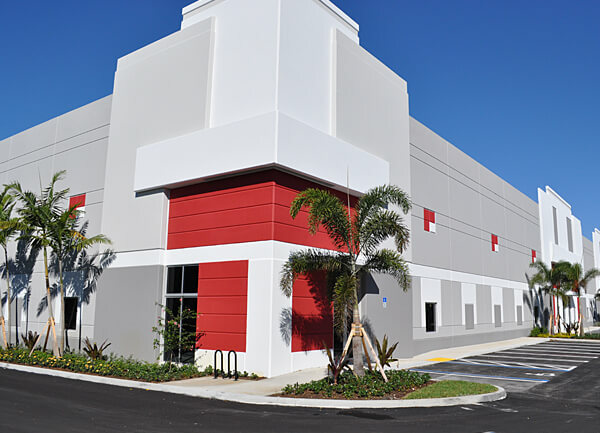 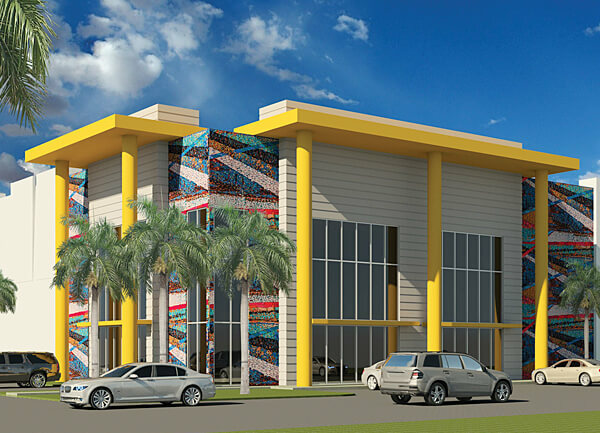 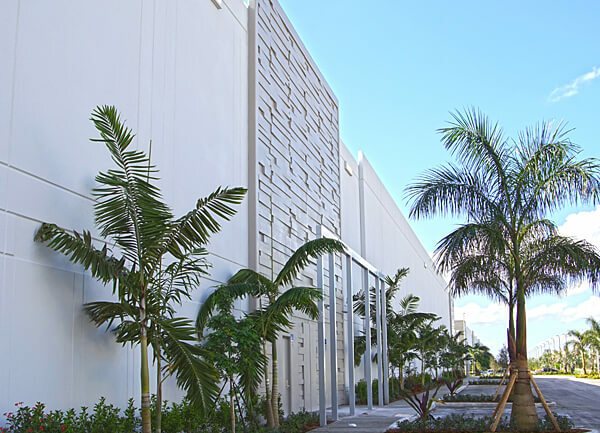 Located immediately west of the Telemundo headquarters, Building 1 provides additional space for the broadcasting network, which pre-leased the entire building for warehousing and set production. 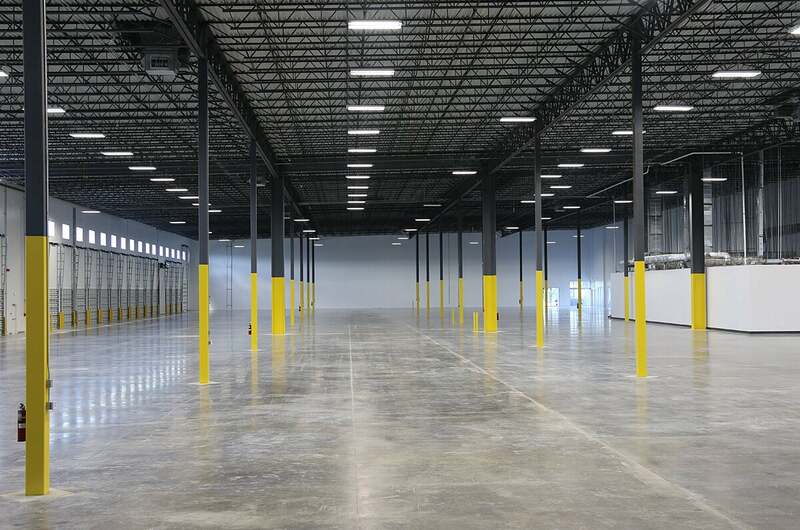 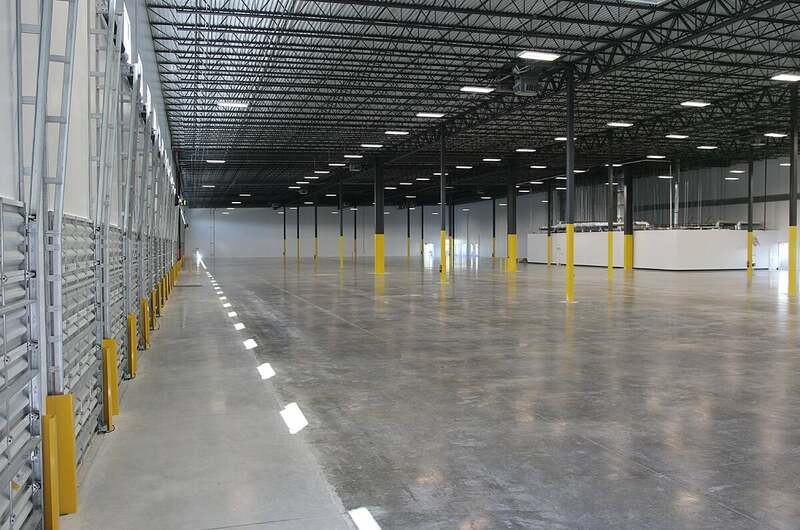 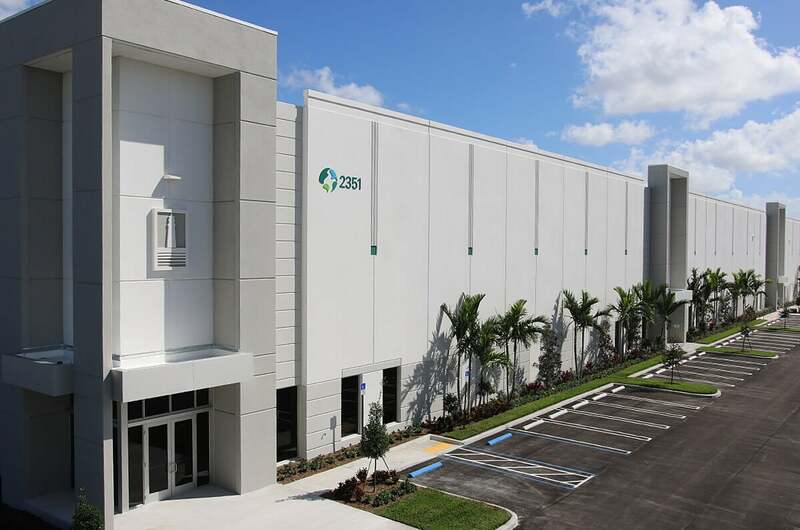 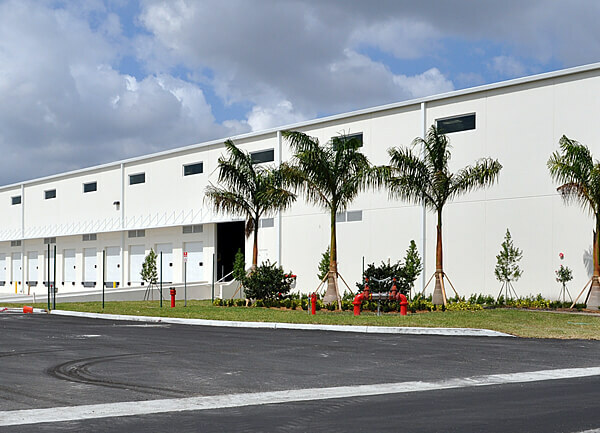 The Class A spec warehouse/distribution Building 3, built to achieve LEED certification, provides highly efficient space with 32-foot-clear ceiling height, spacious truck bays, energy-saving LED lighting and low VOC materials.